‘Natural’ and ‘artisanal’ have become buzzwords in the industry of late and those that keep abreast of the wine press will note this trend is polarising opinion in the wine world. 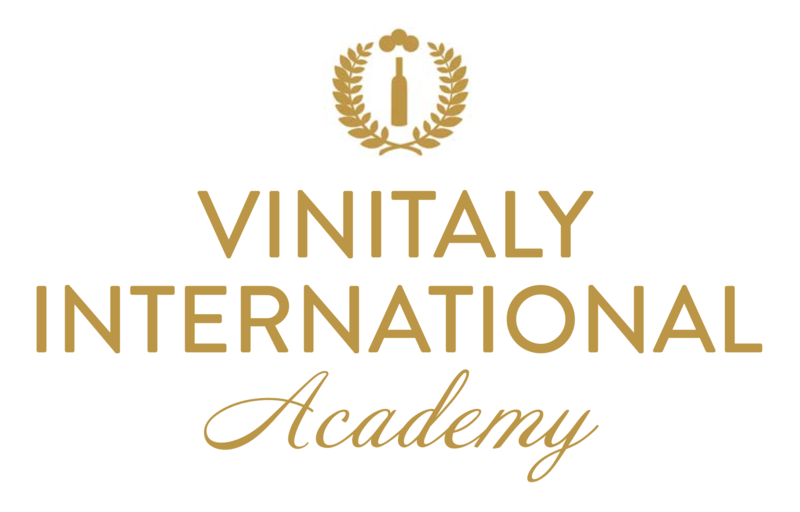 Against the backdrop of the 49th edition of Vinitaly and as part of Vinitaly International’s annual Talk Business Series, Vinitaly International Academy (VIA) has invited a world renowned panel of experts to bring, for the very first time, some order to the wild frontier of artisanal wines. In line with VIA’s mission of providing an in-depth understanding of Italian wine in order to promote it on national and international markets, the panel titled ‘The Good, The Bad and The Ugly of Artisanal Wines’ to be held on Tuesday 24th at 11 am, will attempt to educate, define, organise and ultimately unify perceptions of artisanal wines, tackling the main issues and unanswered questions with the help of expert speakers each with their own take on the subject. What exactly is an artisanal wine or an artisanal wine producer? Can a large estate producing hundreds of thousands of bottles also make artisanal wines? Or is it only those who get their hands dirty in the vineyards every day with a small production who benefit from this definition? Can non-organic wines also be “artisanal? This is the same view of Costantino Charrère, owner of Les Cretes winery and past-president of FIVI, who identifies the self-defining driving force behind these products: “the crafted wine is a cultural value that expresses the work of man and communicates the territory of origin”. Speakers will also tackle the issue of whether a wine’s being organic, natural or artisanal is necessarily a sign of quality or that it is in some way ‘better’ and this is where Robert Joseph, founder of Wine International Magazine and the London International Wine Challenge, will come to the fore in his role as devil’s advocate. “I think I have been chosen to take the negative approach to ‘natural’ wine” he says, while reassuringly remarking that he will be positive, to a degree, but ready to debunk the dogmatic notion that all natural wines must be good by definition. He believes that words like ‘traditional’ and ‘natural’ are misused and misunderstood by producers and consumers alike. “I WILL demolish the idea that ‘natural’ wines are traditional” he goes on to say, “the Romans added seawater, resin, herbs, honey and lead to wine. THAT’s traditional.” He is scathing of producers, or “primitives” as he will refer to them, who “set their wines above conventional ones without being prepared to legally define what a natural wine is.” Opinions are also divided on cultivation methods. Purists insist that artisanal producers must necessarily embrace ‘green’ agricultural methods and only produce wines from organically grown grapes and on biodynamically cultivated farmland. Others vehemently disagree, and point out that many wines produced in this way are often flawed, when not undrinkable. Planet Wine cleaner and greener. Finally Ian D’Agata, Scientific Director of Vinitaly International Academy as well as lead wine writer for Decanter in charge of Central and Southern Italy for Vinous, will analyse the biology and biochemistry of natural wines and will lead the tasting session of 8 artisanal wines from Italy and France, such as the Brunello di Montalcino Biondi Santi and the Vouvray Sec Le Mont 2009 of Domaine Huet. This will hopefully truly contribute to sorting out the good from the bad and from the ugly.